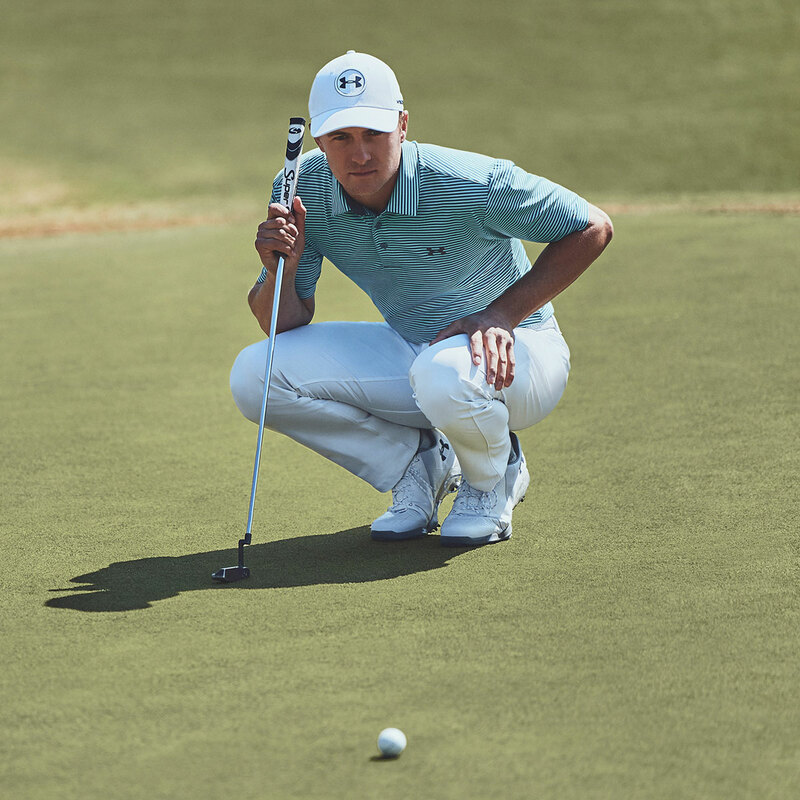 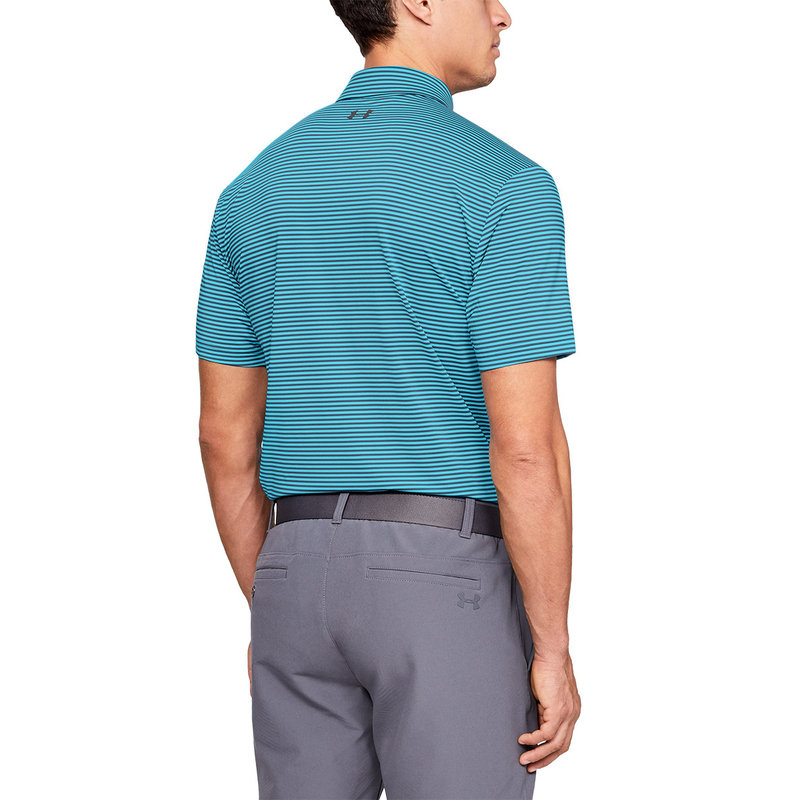 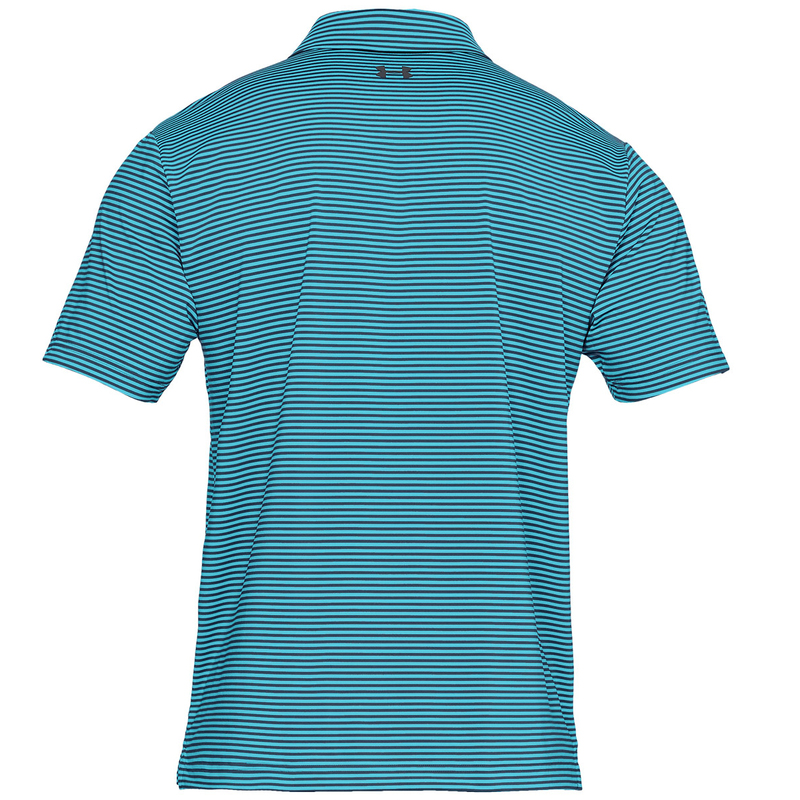 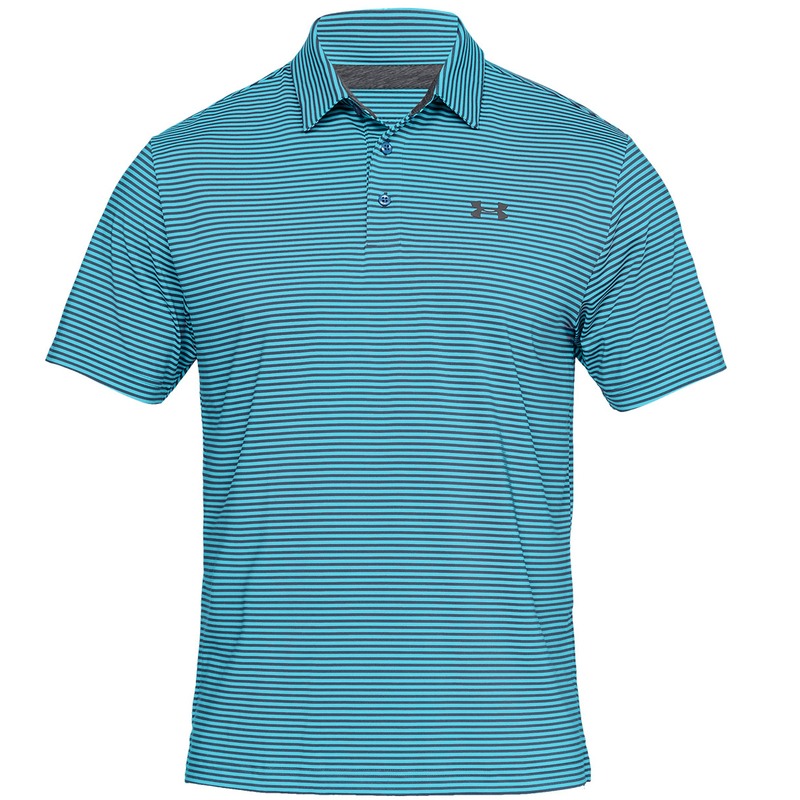 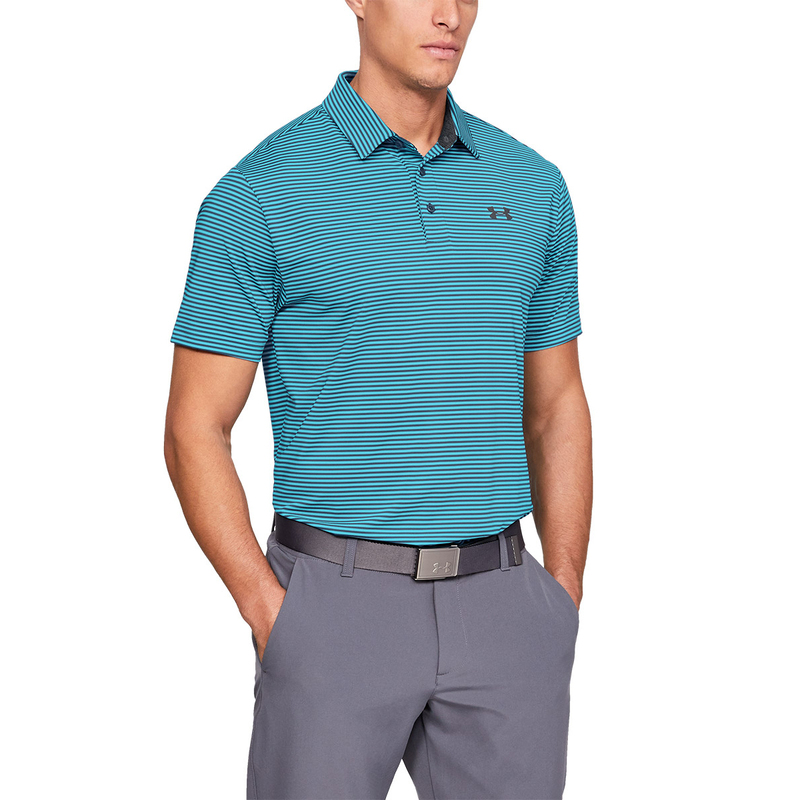 With a loose fitting style, the Under Armour Polo Shirt ticks all the boxes! 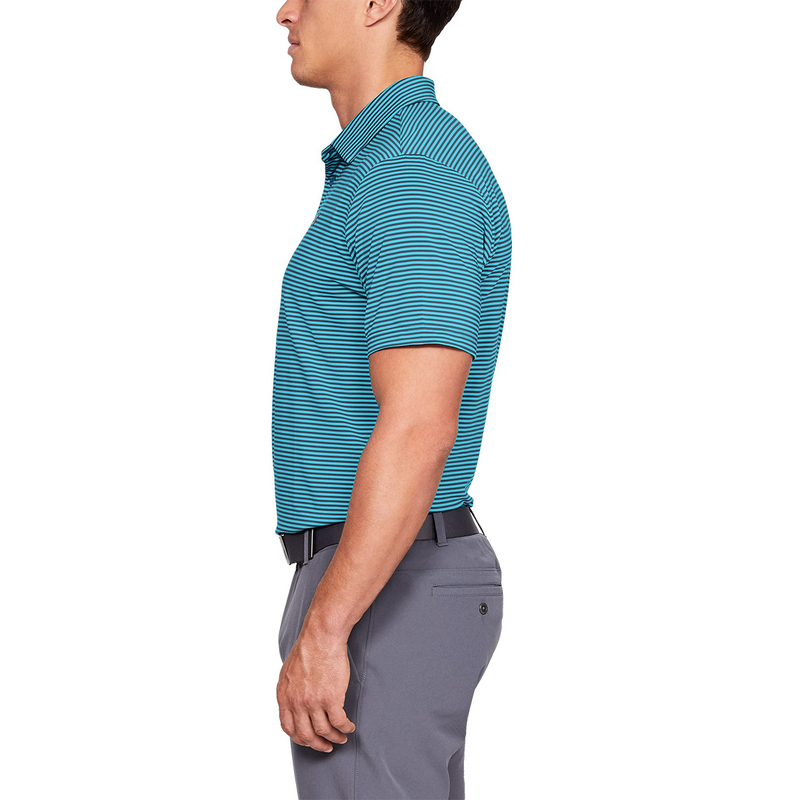 It employs a 4-way stretch to allow you the perfectly unhindered swing, while the moisture wicking qualities reduce the moisture close to your skin to keep you dry and sweat free for longer even when the sun is beating down on you. 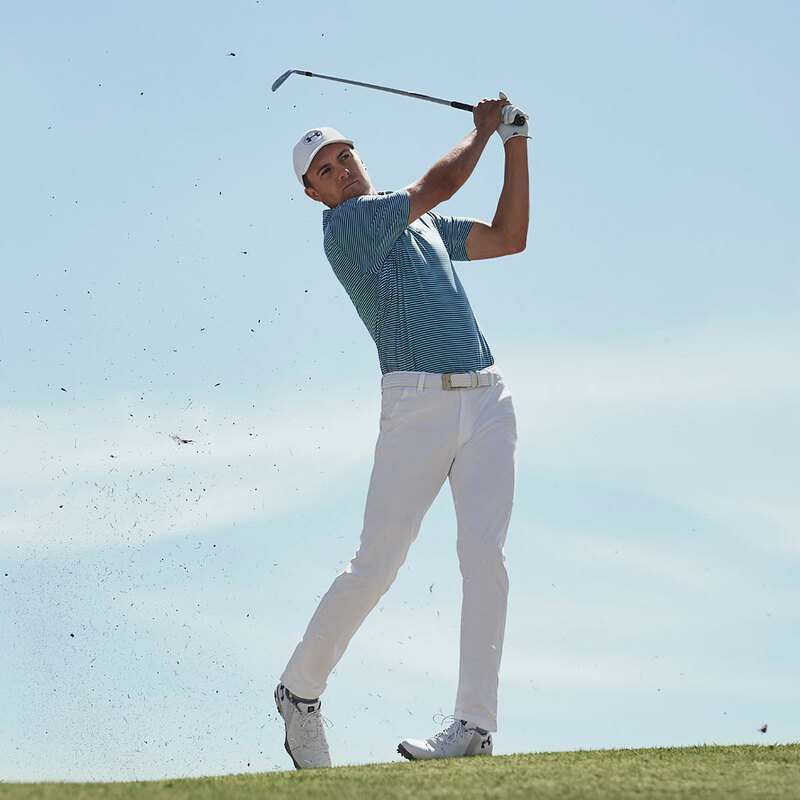 We know there is nothing better than a game of golf when it is gloriously sunny outside and not a cloud in sight, and you get UPF 30+ sun protection to allow you to play in your favourite conditions, with an anti-microbial treatment to keep you feeling and looking good for longer.